Those of you who follow my blog would know that I rarely use rice molds as I prefer to mold my characters freehand with cling wrap, I find that it gives me more flexibility and variations in the character I want to make. However, when I will highly recommend them for those who are starting out in making character bento. They are stress-free and provides you the shape you need for the characters. In addition, they are fast and great time savers. Rice molds are also useful if you have to make a large quantity, e.g. for a party. In addition to saving time and gives you consistency in the shape and size. 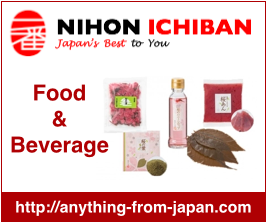 It is also great for mothers who are tight for time and need a fast bento for your children. I made this tutorial sometime back but thought it could be useful to share it with you. Perhaps if you have the same mold, you might like this bento tutorial guide. If you are thinking of getting this mold, here is a an idea to using the tool! 1) Fill your panda onigiri mold with cooked Japanese short grain rice. It should be full. 4) Lay the seaweed punch flat on your worktop, slide in a piece of sushi seaweed. Using your palm, press down firmly to cut the seaweed. 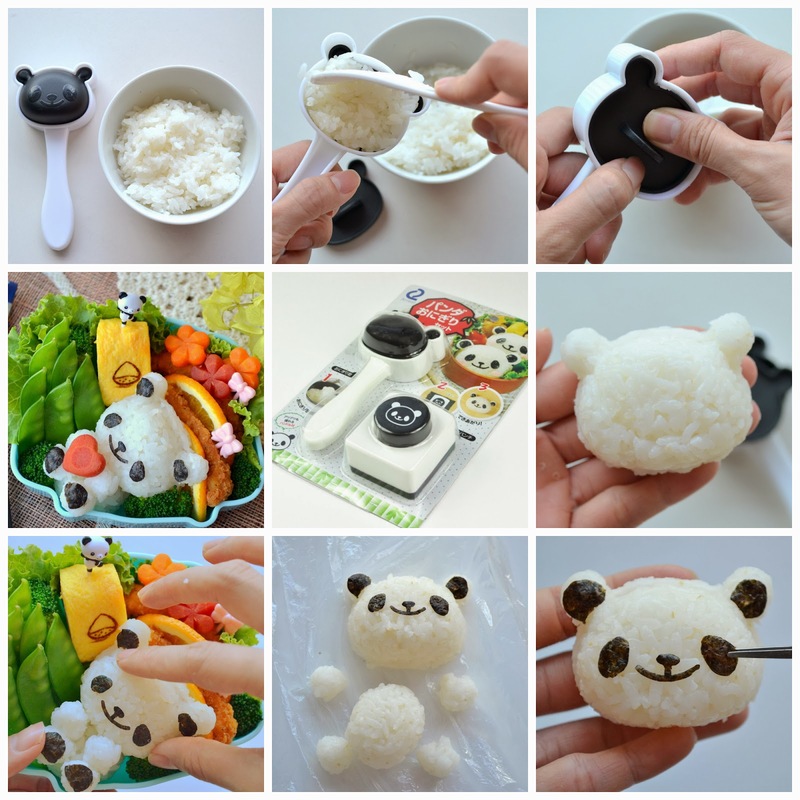 5) Attach the seaweed features on your rice ball to complete the Panda head. 6) Using cling wrap, shape 1 large round rice ball and 4 smaller ones. 7) Place the small balls on the large ball to form the body and limbs of Panda. You can add some seaweed cut outs on the feet if you like my example. 8) Assemble them together in your bento box. Click on the images below to Bento & Co’s store for the bento tools if you are keen to get them. :) have fun bento-ing! Blog Post Disclaimer: This is not a sponsored post. No monetary compensation has been received. All views expressed are my own. This is the Onigiri set I bought! :) Thanks for sharing this so I can see how you made the bear! No worries, I am glad you like this tutorial! Glad you like this! :) thank you for coming here! I love Pandas ♥ Thank you for this tutorial! Love the panda, he looks so cute! Thanks for sharing the tutorial! This is adorable!!! The bento box is beautiful as well :) . Do you have a special cutter for the flowers to get the grooves or are they freehand?